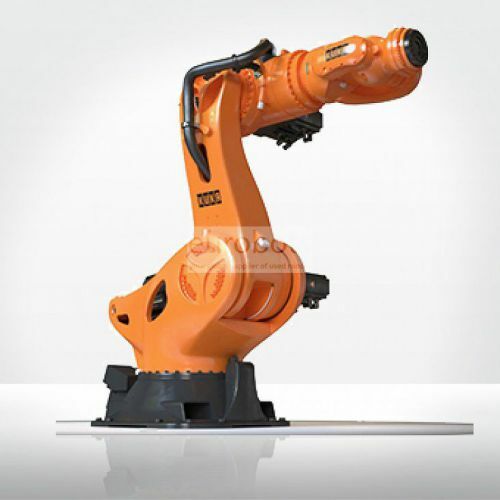 KR 1000 1300 Titan PA designed for palletizing with payload of 1300kg and reach of 3202mm. Handling very heavy parts accurately and safely. Its great speed and dynamic acceleration, causes the best cycle times. It can be integrated into systems and installations in a simple way and without the need for fundamental adaptations. 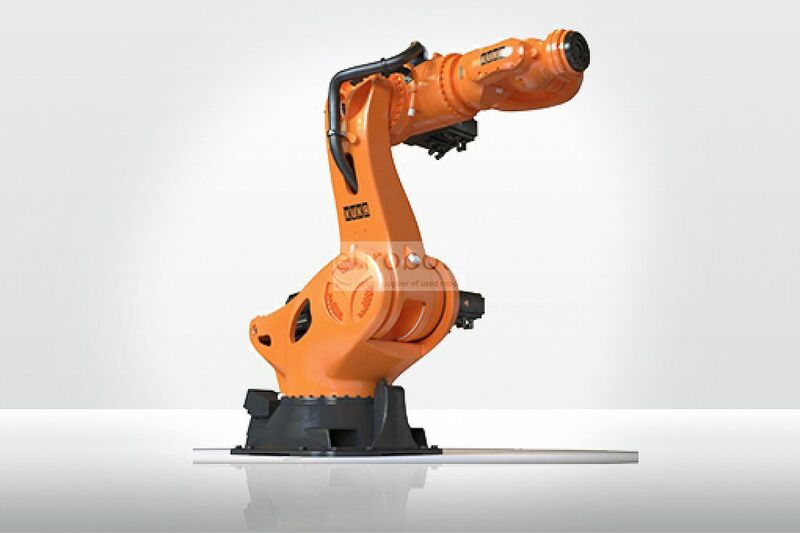 High robotic precision that will improve production quality and reduce your expenses.